My brother David Minn was the best, most beautiful, smiliest, happiest, jolliest, funniest, unique, spontaneous, inspirational, positive, caring, most clever, most hard working and the most perfect son, brother, friend and mentor. 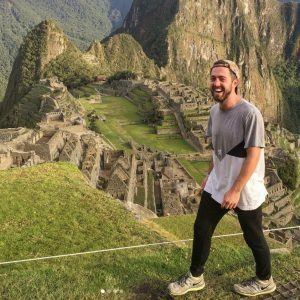 He tragically died in January 2018 in a horrific accident while doing what he loved the most – living life to the full and travelling. He had three weeks left of his eight months of adventures, but sadly his journey ended too soon in a hiking accident in Argentina. My dad Eliot lost his mum in 1970 when he was eight to breast cancer before the BRCA gene was discovered, and when we found out four years ago that my dad, an only child, is a BRCA1 carrier, I immediately chose to also be tested and was also found to be a carrier and I’m going to be undergoing a preventative double mastectomy and reconstruction later this month. David had chosen to delay testing for a few years but obviously he could have been a carrier too. 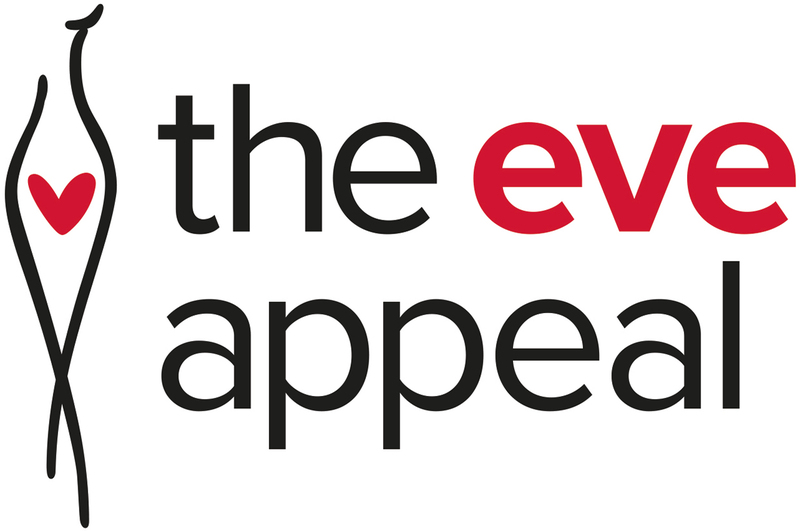 My family and I have therefore decided to raise funds for the Eve Appeal, it being the UK’s only charity for research into the five gynaecological cancers, and I am sure that David would have supported our efforts for this very important initiative. I’ve been told by various friends he had that he was very proud of me being so open about my surgery. 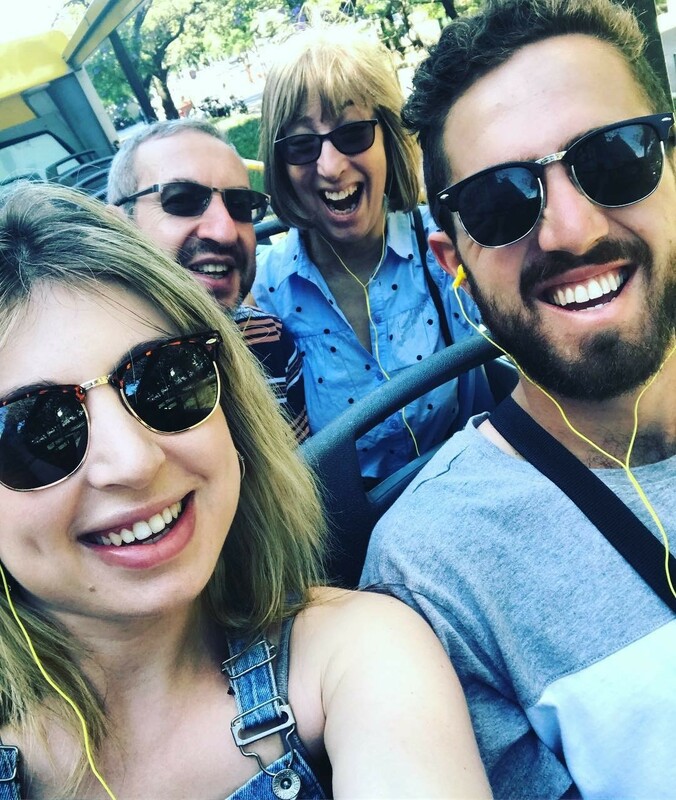 Our first event in David’s memory is to be a 35 mile bike ride around Hertfordshire on 12 May starting and finishing at Haberdashers Askes School and we’d love to get as many people as possible involved either with cycling or marshalling.If I’m up to it by then, I’ll definitely be cycling, but otherwise I’ll be marshalling! If you want to marshall, please send an email to jerry@endeavoursearch.com. If you want to cycle, please email Eliot.minn7@ntlworld.com and we will send details out this month.